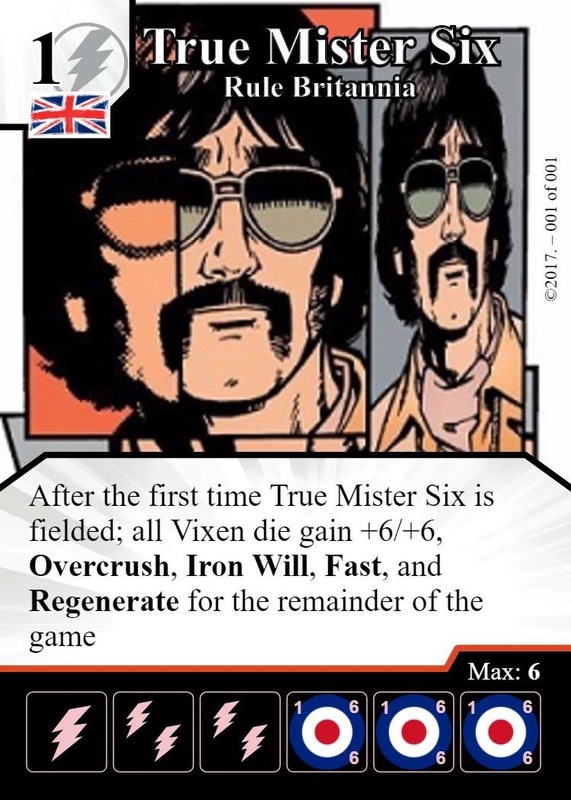 Two weeks have passed already and the boys have been relentlessly working away in BritRollerSix Towers to put together yet another podcast bundle of joy to fill your skulls with British Dice Masters chat. Andy’s a bit croaky this ep but s’all good as he troopers on through a quick Community Focus (Including the announcement of our next MoDPDM – details HERE), a reflective review of our time spent with the MoD Modern, and a classic MoD “Pick of the Week” looking at a standout card each from the Justice Campaign pack and accompanying team packs. Don’t forget folks – the MoD has gone visual and you can find the recorded games we mention in the episode at our YouTube channel HERE. ‘Like’ & ‘Subscribe’ and all that stuff please.